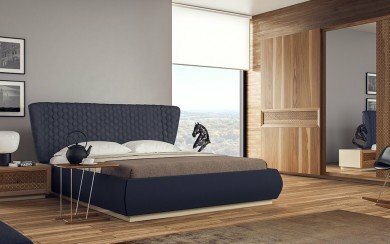 The bedroom began to gain more different dimensions, beyond use as a place to fall asleep. For some people, the hobby and passion is where they live, and for others, it is used as a place where fatigue is exhausted at the end of a stressful and exhausting day. 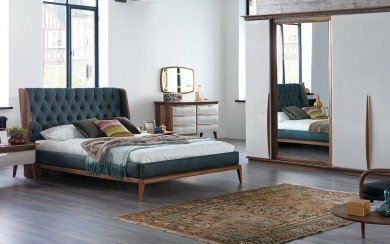 The unique comfort, thoughtful details and elegance sought in bedrooms are all waiting for you at Nill's Furniture design. 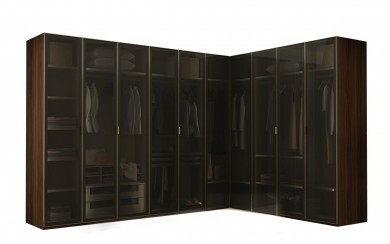 Bedroom: consists of cots, wardrobes, dresser, bedside cabinets and dresser and dresser mirror.